At Roghnu, much of our success has been as a result of referrals from business professionals, friends and satisfied customers who understand what we do and value our commitment to excellent service. As a token of our appreciation, we have created the Roghnu Advocate Program to recognize and reward you for introducing our company. Through this program, you can help us to reach out to companies who may be looking at their options to replace their current business and financial management software. For every confirmed and registered referral, we will provide a $25 gift card. For every successful referral that becomes a Roghnu customer, you are eligible to receive an award equal to 10% of the initial and any subsequent transactions of first-year Sage Intacct software subscription fees. All awards are net of any promotions or discounts and exclude any professional services or other related offerings. For example, an average Sage Intacct software subscription is $25,000. 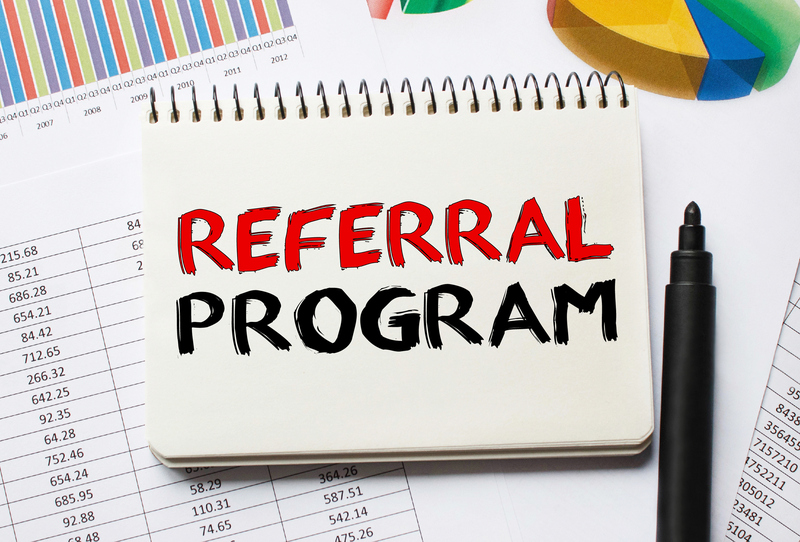 As a referral, you would receive a $25 gift card for the initial contact plus $2,500 for the subscription fees. If the customer adds any services or users during the first year you would receive 10% of those Sage Intacct subscription services as well. There is no limit to the amount of rewards you can receive under this program, and everyone is eligible to participate with the exception of employees of Roghnu and their immediate families. To register a referral, fill out the on-line form. Once we confirm your referral as a potential Sage Intacct candidate and successfully register them, we will ask you to make an initial introduction for Roghnu with your colleague. To qualify, each referral must be made prior to the prospect contacting Roghnu, Sage Intacct or another Sage Intacct partner on their own and the prospect cannot already be listed in Roghnu or Sage Intacct’s system as an existing lead. In addition, the prospect must become a new Roghnu client within one year of the initial referral. Partner of an International consulting firm refers Roghnu and Sage Intacct to a publicly traded telecommunications company.